The development of the design was focussed on offering cost savings, where possible, and to ensure the project’s tight deadline could be met. 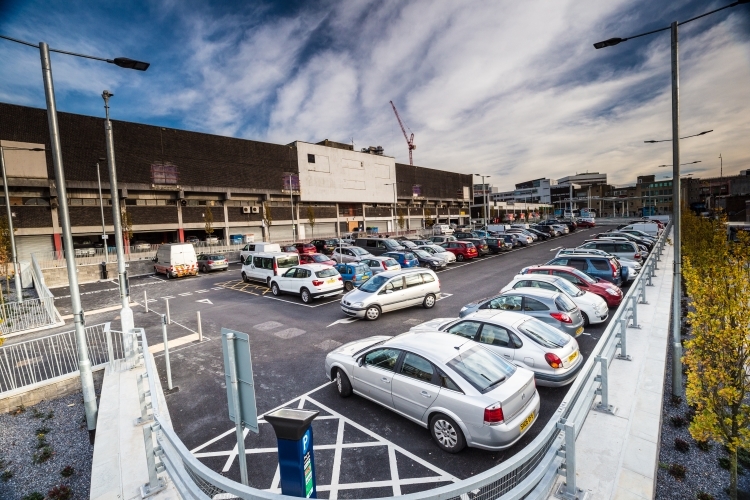 SWH Civils was able to suggest solutions that were more cost effective, time efficient, durable and to provide an aesthetically pleasing finish. The reinforced concrete walls around the car park were clad in matching concrete blocks. 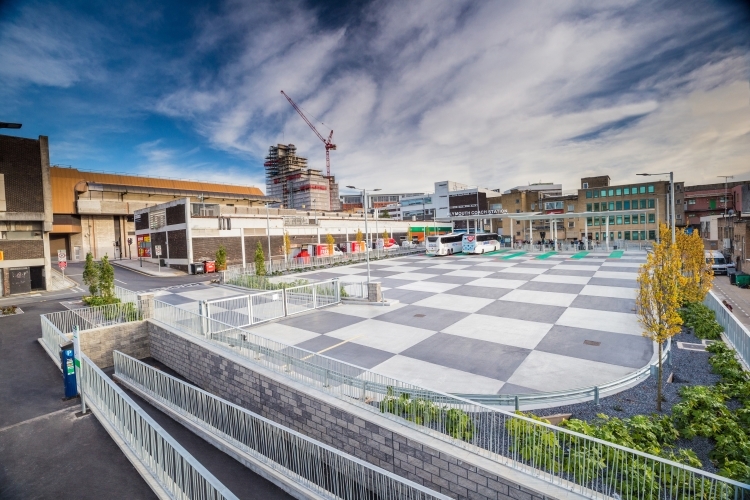 SWH Civils also masterminded the striking checkerboard finish of the Coach Station’s main concourse. This was initially designed to be created using 4.5m2 concrete slabs but SWH Civils proposed using a concrete material called ‘grouted macadam’ which provided the same effect. This provided a cost saving as well as cutting three weeks off the work schedule compared to the original solution. Mark Daley RIBA, speaking on behalf of the Devon & Cornwall Concrete Society said: “The Plymouth Coach Station & Public Car Park Development transformed what was a pretty poor and run down area of back land within the city centre into what is now a vibrant and uplifting public space. The judges awarded the scheme Winner of the Devon & Cornwall Concrete Society Civils Category 2016, praising the versatility in use of in-situ RC and precast modular retaining walls to deal with the complex site levels needed to create the coach and car parking areas, and the inventive use of cementitious grouted macadam to create the visually interesting black and white chequerboard appearance to the coach station surface. The project was achieved on both a tight budget and timescale by SWH Construction Ltd, and the results were to be much applauded." 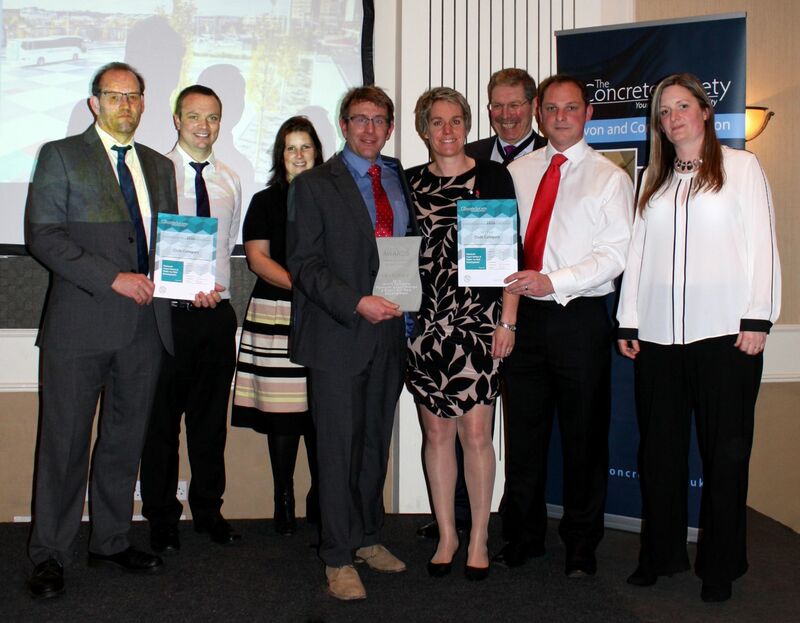 This entry was posted in Awards, Company News and tagged awards, civil engineering, plymouth, swh civils by Sarah Cole. Bookmark this permalink.